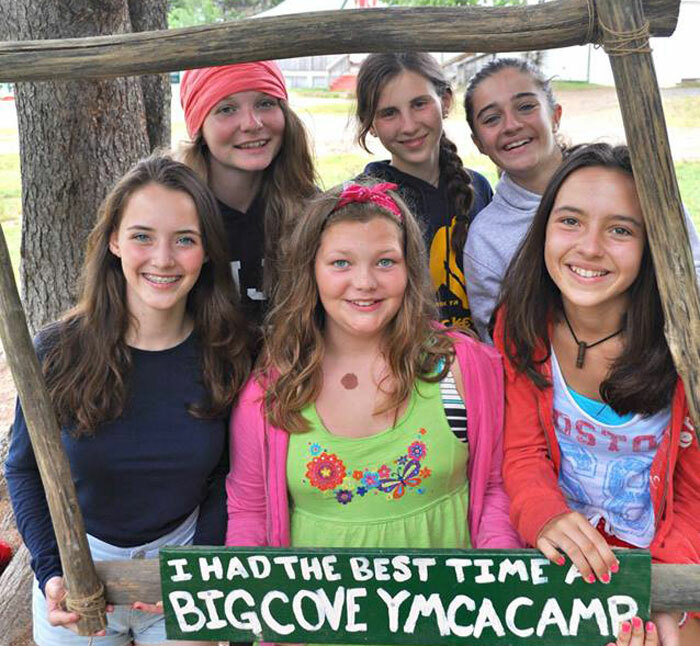 Information Big Cove YMCA Camp is an historic wilderness camp dedicated to providing youth with opportunities to develop leadership skills, enhance their self-esteem and foster an appreciation of the natural environment in a safe, respectful community. Big Cove YMCA Camp is the oldest residential camp in Canada and many of our buildings reflect the rich history and traditions of the camp. We also have a wide variety of modern program areas as well as pristine wilderness for all ages to enjoy. The camp is located on a 120 acre peninsula on the quiet Merigomish Harbour, surrounded by ocean shoreline and including forest, field and a beautiful salt marsh. We have a special place called The Pavillion which is our historic dining hall where the entire camp enjoys all their meals together. Nearby is a large waterfront area equipped with one swimming dock and one canoeing/kayaking dock. Juniors will be offered an action-packed program designed to spark interest and creativity while developing self-confidence and an appreciation of nature. Senior campers will have the opportunity to develop new skills, enhance their self-esteem and foster cooperation among their peers. Our leadership development program is designed to meet all of these goals in a way that can be applied to all aspects of a young person’s life. Big Cove YMCA Camp is located off the Trans Canada Highway 104, east of New Glasgow. Take exit 27 off of the 104. Turn left onto NS-4 Trunk W (signs for Nova Scotia 4 Trunk W/Pine Tree/Little Harbour/Melmerby Beach)300 metres.The Big Cove road is the first road on the right. Follow that road all the way to the main camp. Please drive carefully on the camp road because of a railroad crossing and other cars.